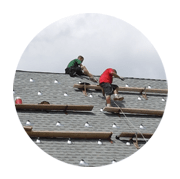 Do You Need a Roofing Contractor in Wellesley, MA? 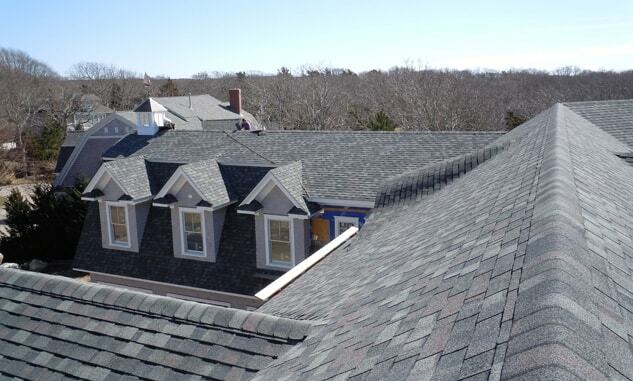 At On Top Roofing, we’ve been serving the Wellesley community for over 10 years. During that time, our certified installers have worked on many of Wellesley’s residential and commercial roofs. We’d be happy send one of our experts out to so to discuss repairs or installing a new roof. Our policy at On Top Roofing is to always provide customers with the highest quality installations and repairs. Because we believe in ourselves and are committed to quality work, we offer a 10-year warranty on labor and extended warranties on materials. We only use the best materials for the project, whether that is asphalt, slate, metal or green roofing products. We are devoted to providing all of our customers with a great experience. Our roofing experts are true professionals. They’ll walk you through the entire project and answer any questions you have. Once our crew is on the scene, they’ll work as quickly as possible, and they’ll clean up once the job is done. We promise to be the most professional and courteous roofing contractor in Wellesley, MA. Do you have questions about your commercial or residential roof? Schedule a no-obligation consultation, and we’ll gladly take a look at it. If it needs repairs or replacing, we’ll give you a free roofing estimate. If you live in or around Wellesley, call us at 508-299-7663 to schedule an appointment. We promise you won’t be disappointed in our quality of work or level of service.